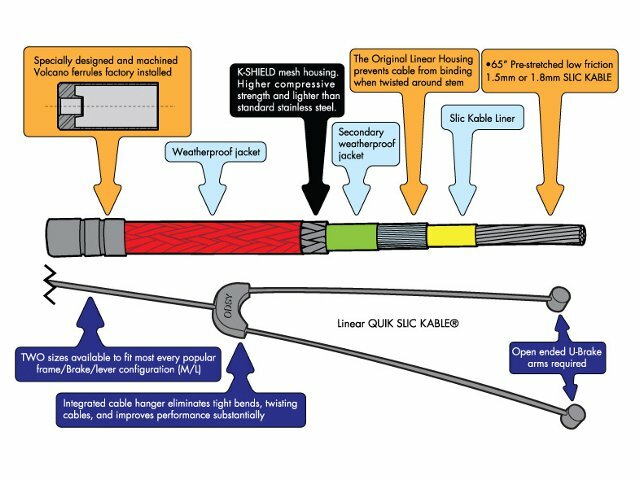 For those just learning about the Odyssey "Quik Slic" Cable Set, it is a patent pending, all-in-one, cable design. This means that the cable, cable hanger and straddle cable are all manufactured as one unit. In addition to easy assembly, the braking response is noticeably improved as a result of eliminating the tradditional cable "bend" and tightening points that are usually found at a normal straddle hanger. 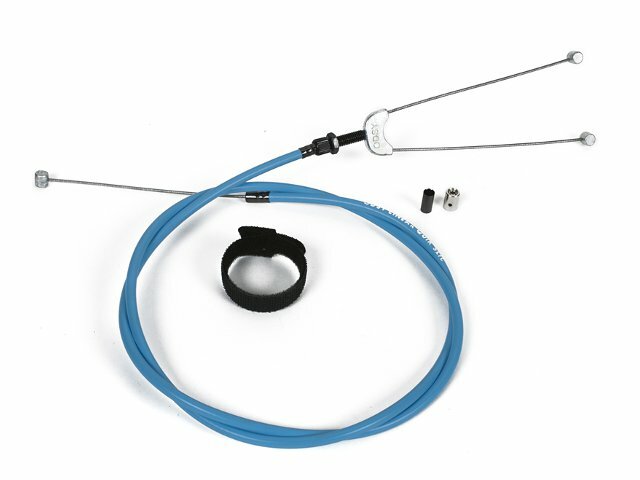 The Odyssey "Quik Slic" Cable Set is available in long and short version.